AA has a remarkable success rate for helping both men and women alcoholics, but AA may benefit men and women differently. Researchers believe focusing on different benefits can lead to a richer road to recovery. John F. Kelly, PhD, associate director of the MGH Center for Addiction Medicine, and co-author Bettina B. Hoeppner, PhD investigated reports from more than 1,700 participants, who enrolled in a federally funded trial called Project MATCH, which compared three different ways to treat alcohol addiction. Both men and women who changed their social connections benefited, but it was more important for men. Learning how to avoid friends who pressured drinking, and staying away from social situations where alcohol was a factor was also more important for men. Women benefited by learning how to confidently choose against drinking when they felt sad, depressed, or anxious. Managing unhappy emotions was incredibly important for women. Interestingly, this was not a factor with men. 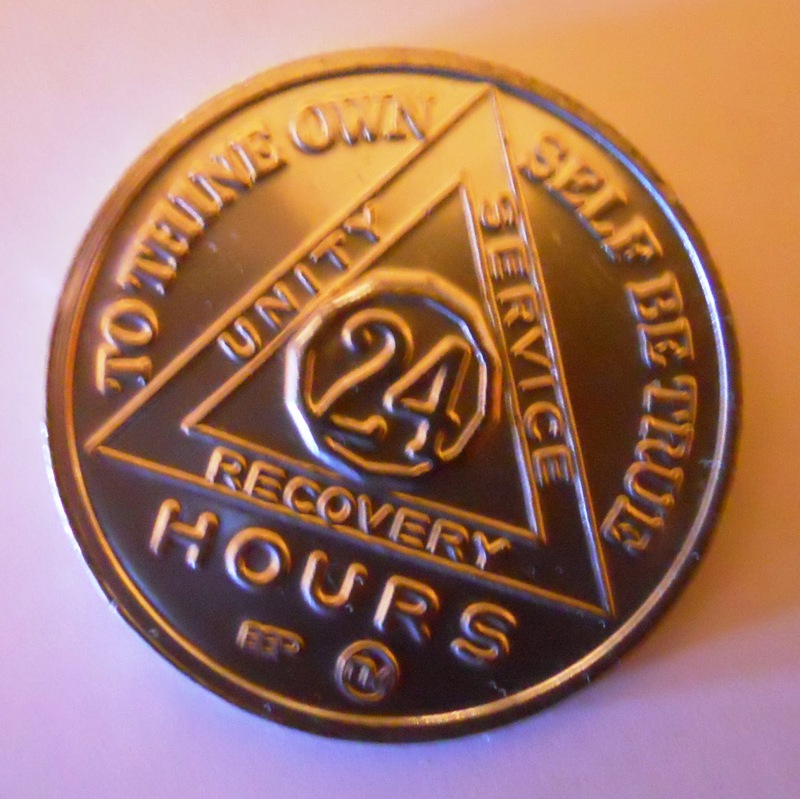 “It’s important to understand that men and women trying to recover from alcoholism use AA and other resources in different ways to cope with the kinds of risks of relapse which are pertinent to their particular social situation and life context,” says Kelly. AA is a wonderful tool for both men and women, and there are also many treatment centers that can help those in need. If you, or someone you love is suffering with substance abuse, Passport to Recovery offers a short list of credible addiction treatment centers that can help you start the road to recovery.